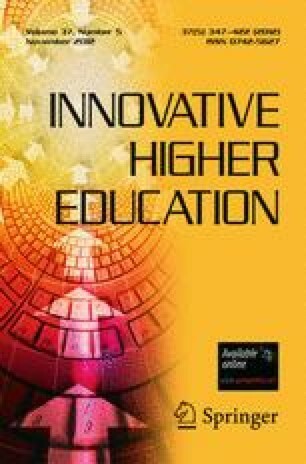 Meditation in Higher Education: Does it Enhance Cognition? We predicted that students in a sociology course that included contemplative practices (i.e., mindfulness meditation) would show an increase in performance on higher level cognitive abilities (executive functions) over the semester compared to a control group of students. Change in executive functions performance was not significantly different between the two groups. However, when looking within the meditation group, the time spent meditating predicted the amount of executive function improvement, suggesting that the amount of time spent meditating is strongly related to the level of improvement. This finding provides preliminary support for benefits of meditation for students’ higher level cognitive abilities. This research was originally presented at the 2010 Annual Meeting of the Association for the Contemplative Mind in Higher Education and was supported by the Peter and Bette Fishbein Junior Faculty Research Award.